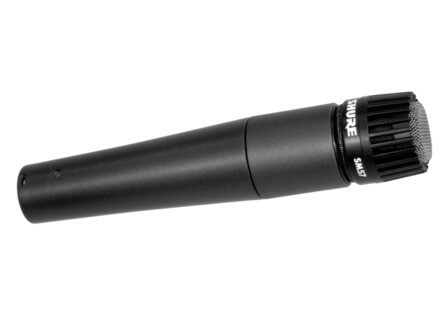 Here is a selection of 6 dynamic mics for recording drums, guitars, voice and any other instrument. Rick Rubin used the SM7 on blood sugar? Guess it's off to guitar center for me!